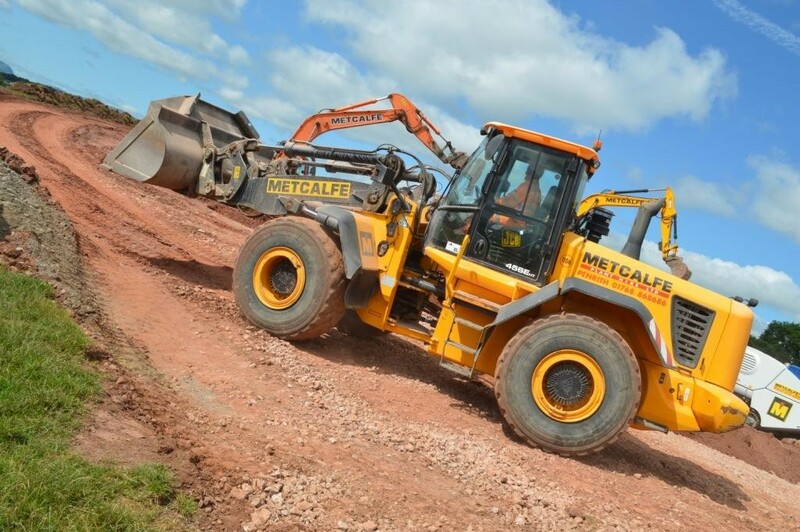 Metcalfe Plant Hire Limited was established in 1971 in Cumbria, and has grown to become one of the North of England’s largest construction plant hire businesses. 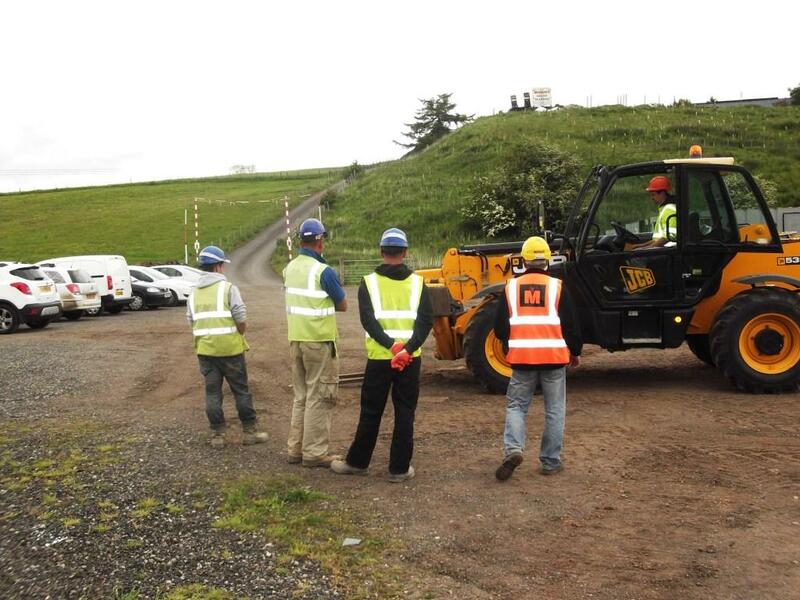 From our base in Penrith Cumbria, the company offers all construction industry plant, equipment and machinery hire, demolition contracting and a civil engineering business in its operations. The company has an aggregates crushing and recycling operation local to the Penrith base, which supplies aggregates and stone for sale to the industry. A CITB and CPCS accredited Training Centre ensures the company maintains its status as a construction and plant hire industry accredited business. 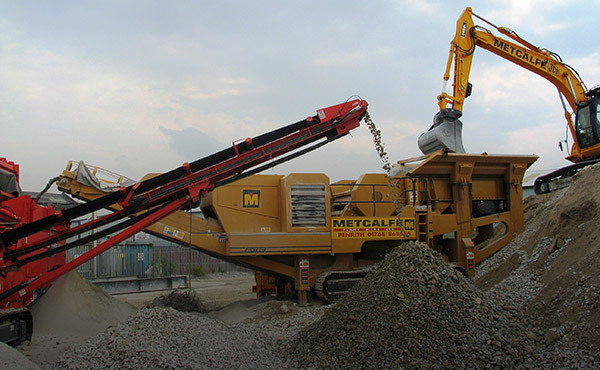 Metcalfe Plant Hire Limited pride themselves on their flexibility and dedication to ensure satisfaction to all the Customers of the business, and this has been the cornerstone of the strategy and culture since its inception, resulting in and generating repeat business from our core Clients and majority of Customers. 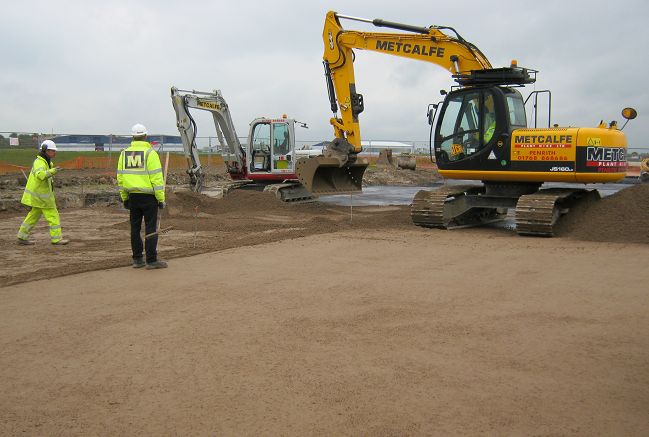 Metcalfe Plant Hire Limited are part of the CorpAcq group of companies.